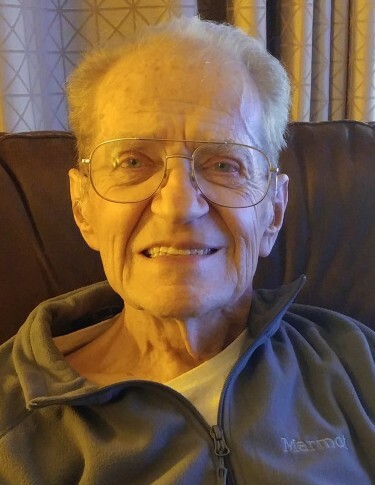 Madison - Paul E. Grindrod, 93.992 years of age, died peacefully at his home on April 2, 2019. Paul was born April 5, 1925 in Oconomowoc, Wis. to George and Marguerite. 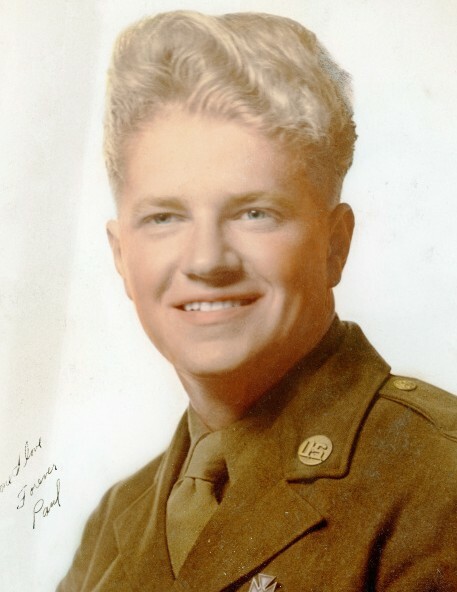 He graduated high school in 1943, and was drafted into the Army shortly after. Paul trained in Colorado, Indiana, and California as an anti-aircraft gunner for defense of the West coastline before an abrupt change in plans landed him in the infantry, and a trip across the Atlantic on the Queen Mary to Europe. Following his landing in England, Paul was deployed to the front and saw action in the Battle of the Bulge, where he was captured. Paul spent the remainder of the war in forced labor camp in Zietz, Germany, enduring harsh conditions. There, he learned how to survive in the face of intense hardship. Following liberation and time in a French hospital, he was flown to a hospital in Chicago, weighing only 80 pounds. Paul soon married his high school sweetheart, Mary Jane, with whom he would be blessed with three children and over 58 years of marriage. Attending UW-Madison on the GI bill, Paul studied chemical engineering and agricultural science, acquiring three degrees, including a PhD. He wrote a thesis on production of synthesized milk and cheese. After graduating, he worked in Portage before moving to Madison where he worked in packaging research and development at Oscar Meyer. Paul and Mary Jane started a family with the birth of a son Gary in 1953, daughter Jane in 1954, and son Charles 1956. Together, they would go on vacations from sunny Florida to snowy Colorado and Utah for skiing adventures. As his family matured, Paul’s avid love for skiing persisted, bringing him back to the mountains time and time again well into his 80’s. Paul held a distinct and memorable character, marked often by his love for the adverse and emphasis on logic. Finding satisfaction in a challenge and thriving in adversity, Paul would often seek out the most trying conditions to test. Whenever faced with a problem, he would do his best to apply sound reasoning to find the best solution. Remembered as a beloved father, Paul was fair and forgiving in the mistakes of his children, while eager to praise success and accomplishments. He never wavered in his support and love for his sons and daughter, and will be deeply missed. 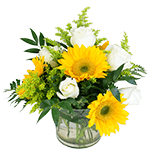 Paul is survived by his three children, Gary (Kim) Grindrod of Whitefish MT, Jane Mathews and Charles (Julie) Grindrod; his grandchildren Melissa, Andrew, Nick, Matt, Robbie and Joey; and two great-grandchildren, Costello and Lillia. He is preceded in death by his wife, Mary Jane; parents; sisters, Jean and Ina Mae; and brother, John. The family would like to give special thanks to Lisa Laabs for her friendship and care of our father and to Agrace HospiceCare for their support and service. A celebration of life will be held from 1-4 p.m. on Sunday, April 7, 2019 at the VFW Post 8483, 5737 County Road CV, Madison, Wis, with military honors to be presented at 1 p.m. Through grief, Paul will be remembered for his unique and unfaltering character which brought richness, humor, joy, spirit, and love to the lives around him.